Water security has become an integral element of agricultural risk management. Over the past five years, Waterfind has identified a shift in the way irrigators manage their water assets. 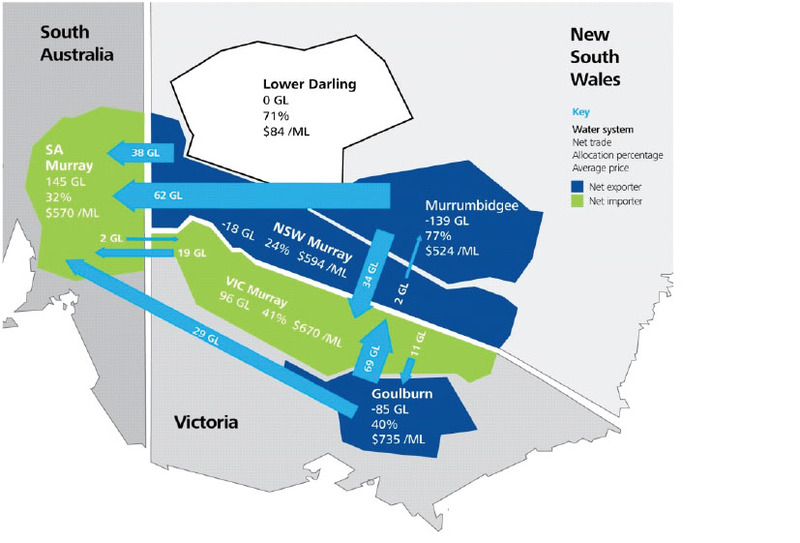 Our customers are looking to mitigate the potential exposure associated with holding water licences in one region and investing in water entitlements in other tradeable regions. In this webinar Alister presented a concise overview of water trading – the principles and the drivers that have helped build a mature market, as Waterfind’s Online Exchange facilitates greater volumes of strategic trading from irrigators seek better water security.